Bob Lobel knows where he stands on Question 4. “I’m going to vote yes,” he says. The beloved former sportscaster called us to say he supports the legalization of recreational marijuana, as long as the proper regulations are in place. 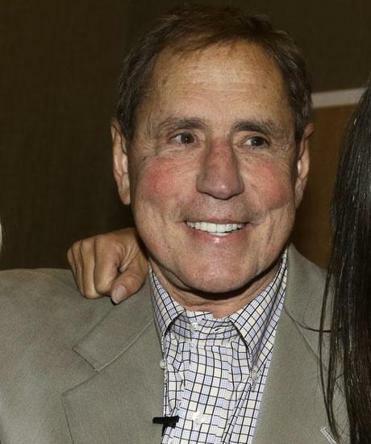 Lobel says he’s not trying to evangelize — “I’m not the pied piper of pot here,” he says — but he hopes Massachusetts voters will approach the ballot question with an open mind and consider the issue in a rational and logical way. For Lobel, the issue is more personal than it is political, because he uses marijuana for medicinal purposes. It essentially saved him from getting addicted to opioids. Lobel has faced a lot of health problems in recent years: hip fractures, two knee replacements, two rotator cuff operations, as well as other surgeries. “A lot of big-time major stuff,” he says. Over time he also realized that prescription painkillers were doing him more harm than good. When medical marijuana became available, he finally found alternative that worked for him. .
“We have an opportunity to do something really good for the people of Massachusetts,” he says.” However, it’s not easy.” If Question 4 passes policymakers will need to figure out how to regulate it.